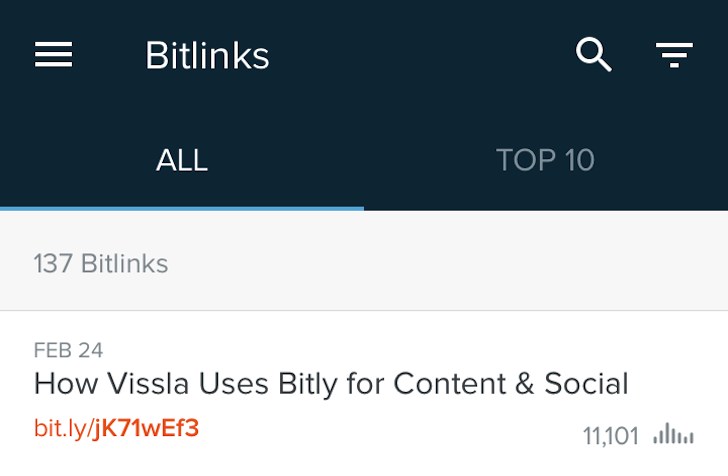 Bitly or bit.ly is one of many services that shorten your links and provide an easy to share URL for social networks. 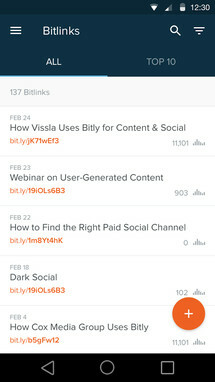 It mostly found its popularity due to Twitter's character limit, making it easy to insert links in any tweet without being tied by how long the original webpage URL is. 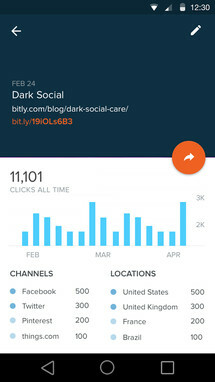 After years of existing on the web and integrating with different mobile apps through an API, Bitly is now releasing its official Android app. 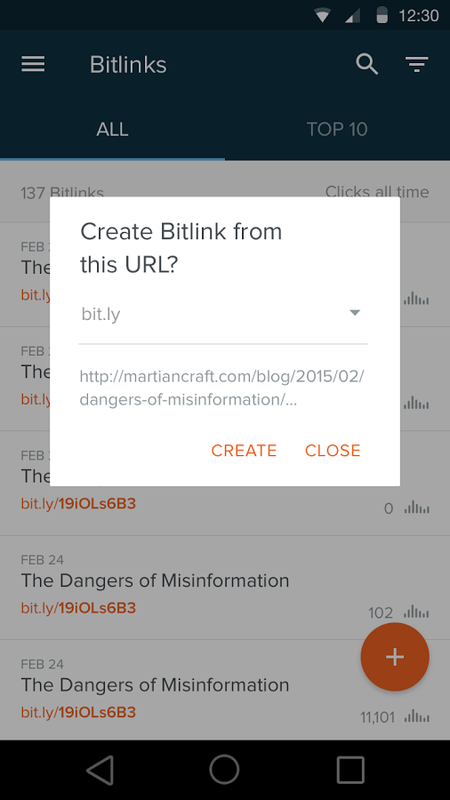 You can use it to shorten links, customize the URL, and share the result with different apps. 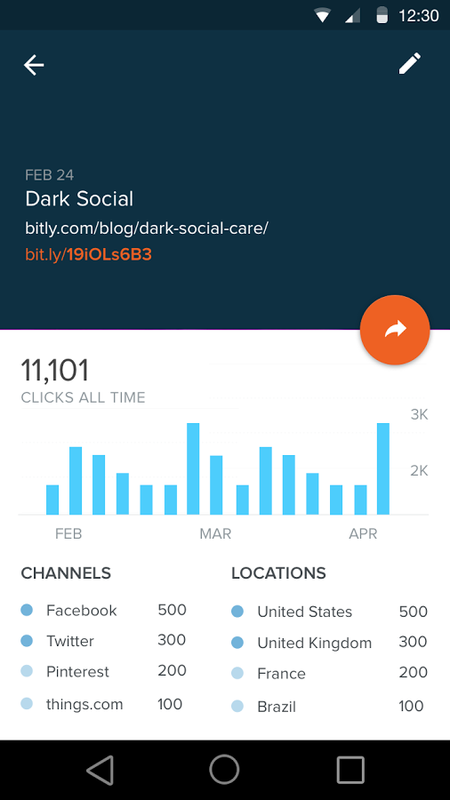 And like the website, the app lets you track your link's performance, clickrate, sources, and more through time to see how well your audience is reacting to your shares. The Bitly app is free on the Play Store and seems nicely and efficiently designed. 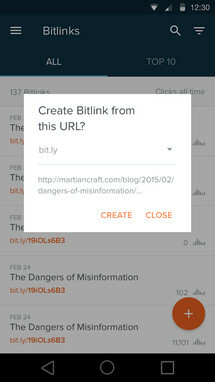 Grab it from the link below.